Banish smoky odors on furniture, books, clothing, and more with these tried-and-true techniques. Q: I recently inherited a beautiful armchair from my grandparents. Unfortunately, they were heavy smokers, and the smell has permeated the chair. Is there any hope for my heirloom, or is smoke smell removal just wishful thinking? A: Cigarette smoke can cling tenaciously to possessions and even the very walls, floors, and ceilings of a house that once belonged to a heavy smoker. As a cigarette smolders, it produces smoke molecules encapsulated in microscopic bits of oil and tar, which adhere stubbornly wherever they land. Smoky evidence of a cooking accident can also stick around after the burned meal has been discarded. A commercial air freshener can effectively tackle mild cases of stale smoke, but these sprays merely mask odor, rather than absorb or neutralize it. (Note: While the chemical ingredients in these products are generally safe for you and your cats and dogs, they’re harmful to birds—do not use if you have feathered pets.) The smell of items repeatedly exposed to smoke for years is bound to return after the freshener wears off. Fortunately, there is all-natural hope for your stinky stuff! You may have to try a few of the different methods here, but if you have patience you’re sure to greatly reduce, perhaps totally eliminate, the lingering smoke smell. Don’t discount the power of good old fresh air! 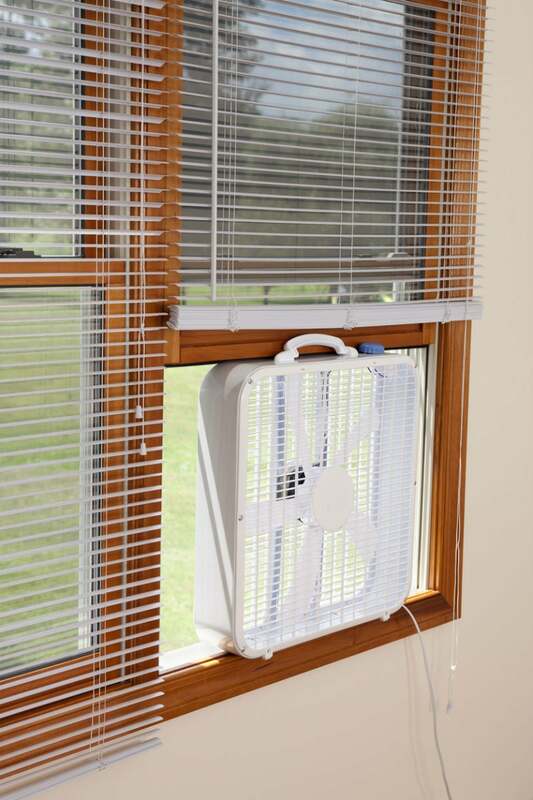 If your home’s interior smells smoky, open all the windows and place a portable fan or two in front of the largest ones, with the blades blowing outward, to pull smoky air from the room. Keep this up for a full day, if possible. Set smoke-ridden furniture, books, and clothing outside in a sunny spot for several hours—those UV rays can also help neutralize odors. But note that intense sunlight can damage or fade delicate or dyed fabrics, so if it’s very bright and hot out, air that smoke-plagued vintage shawl or embroidered pillow in a shady spot. Sop up the smoke smell with baking soda. 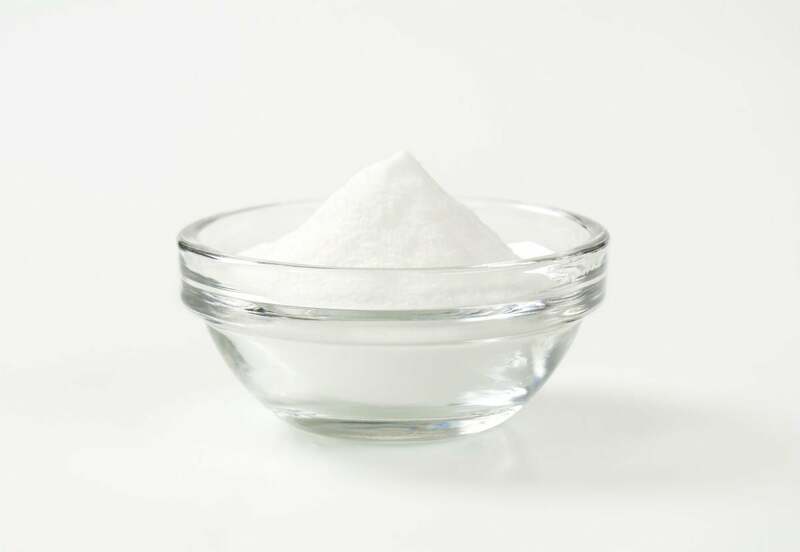 To purge smoke from a room or car, fill several small bowls with baking soda and then set them all around the space. Leave the baking soda in place for at least 24 hours. Sprinkle a thin layer of baking soda onto rugs or carpeting, let it dwell overnight or for at least two hours, then vacuum. Sprinkle a smelly sofa or plush chair with a light coating of baking powder and let it sit for a minimum of two hours, and then thoroughly vacuum with an upholstery attachment. For books, small décor items, and clothing that isn’t easily washable, pour one-half cup of baking soda into a large plastic trash bag, add the smoke-damaged items, and then tie the bag shut. Give it a good eight hours of dwell time before removing your belongings and dusting or shaking off the powder. Neutralize smoke smell with a vinegar wash.
White vinegar is another nontoxic household staple that works to neutralize—not simply mask—bad odors such as smoke. Its low pH “attacks” the higher-pH smoke molecules, altering them just enough to reduce their smell. Don’t worry, the unpleasant smell of vinegar itself will naturally dissipate once it dries or is removed. To reduce the smoke smell in a room or vehicle, fill several small bowls with white vinegar, set them around the space, and let them sit overnight. To speed up the process, boil a potful of vinegar on the stove, letting it gently simmer for an hour or two. As the steam wafts through the air, it helps to remove the smoke smell. Smoke-ridden machine-washable clothing can be tossed into the laundry along with a half cup of white vinegar in place of your usual laundry detergent, as the acidic vinegar will help break down the malodorous molecules. Laundry detergent, which tends to lean towards the alkaline end of the pH scale, as does cigarette smoke, won’t neutralize the odor as effectively. Charcoal works well for smoke smell removal, too. usually labeled as smoke or odor eliminators. Set or hang several bags of activated charcoal around a smoky room or car to absorb odors, or place the bags atop smoke-damaged furniture or carpeting. Don’t set un-bagged activated charcoal directly on fabric, however—it can leave a stain. Steam away the smoke smell. Steam cleaning can be especially effective on smoky walls, floors, and upholstery, as the heat melts the hardened tar and oils encapsulating the smoke molecules, making it easy to wipe them away with a microfiber cloth or sponge. Many home improvement centers rent these machines, typically for about $25 per hour. Just mist surfaces lightly with the heated vapor, keeping the steam cleaner’s head moving at all times to avoid saturating any one area—oversaturating with steam can damage delicate fabrics such as silk and even melt drywall. 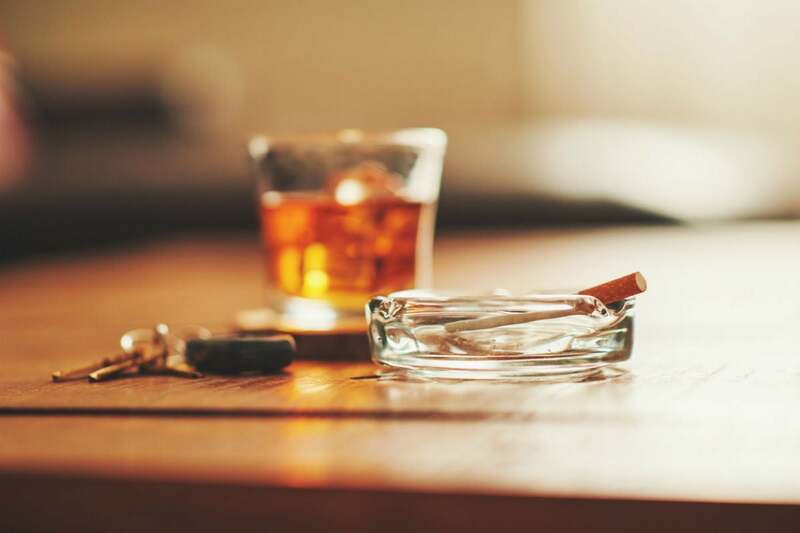 Beyond these DIY smoke smell removal methods, call in a professional. For very severe smoke damage, or if the above options fail, contact a professional. Many cleaning services specialize in smoke remediation, treating walls, floors, and upholstery with stronger chemicals and cleaners than the general public can buy, and are trained in the proper techniques to safely and effectively use them. Find a smoke remediation specialist through websites such as Yelp, or ask for referrals from your local home improvement center.